Norwegian midfielder Magnus Wolff Eikrem had made only six starts and was often a healthy scratch or substitute for a Sounders team that had paid targeted allocation money (TAM) to sign him in the off-season. 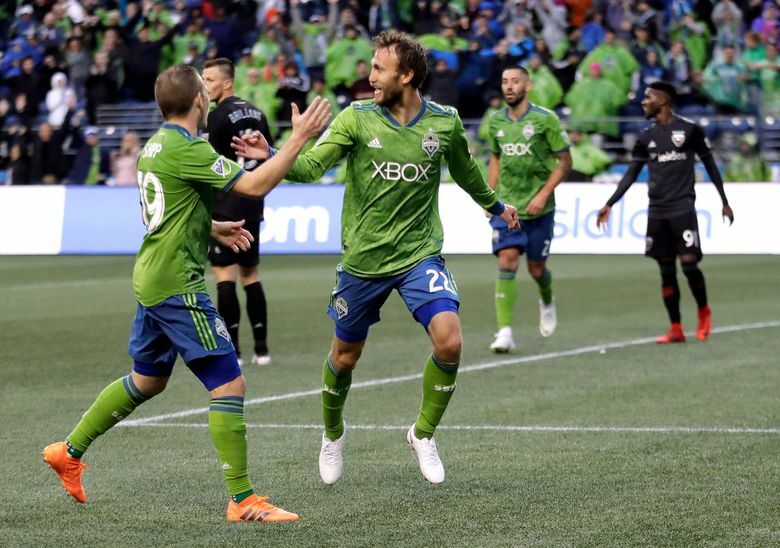 The Sounders on Friday ended their disappointing five-month experiment with Norwegian midfielder Magnus Wolff Eikrem by waiving him and freeing up an international roster spot to potentially add a player. Sounders general manager Garth Lagerwey issued a statement Friday morning thanking Eikrem for his services and wishing him well. The news of the Sounders initiating waivers on Wolff Eikrem was first reported by the Sounder at Heart website. The waiving ends a frustrating ordeal for both player and team in which the midfielder was paid targeted allocation money (TAM) in January as the lone off-season attacking addition but never quite garnered the playing time first expected. He made only a half-dozen starts in 15 appearances with the club, notching a goal and an assist, and was a healthy scratch last weekend against Atlanta United FC. Though a talented and creative playmaker, his defensive game was not always to the liking of head coach Brian Schmetzer, who was reluctant to use him against teams known for their offensive and counterattacking abilities. The Sounders were still waiting on Friday morning for Wolff Eikrem to clear waivers. They play the Vancouver Whitecaps on Saturday at CenturyLink Field, badly needing a win to get back into playoff contention in the Western Conference.